A recent survey found a staggering 75% of employees surveyed believed Australian workplaces need better managers and leaders. With better leadership, what could your organisation achieve? Are you prepared for the Leadership Challenge? 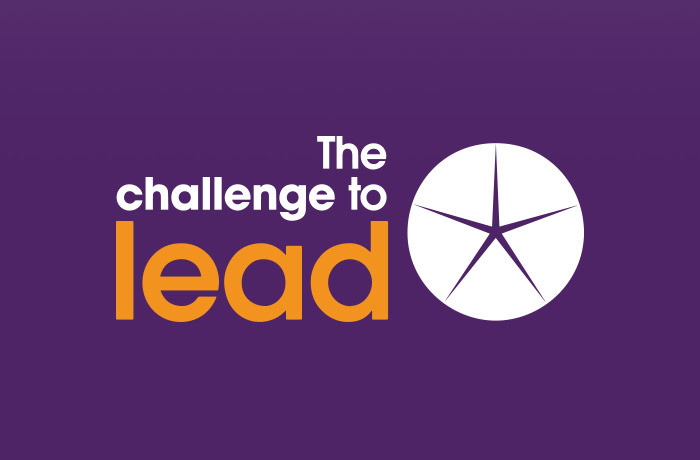 The Rotary Club of Doncaster is conducting The Challenge to Lead program, a 3 day residential leadership training program for High Potential Leaders on 19th, 20th and 21st October, 2017. Global companies who have used the program include GE, Microsoft, FedEx, Dupont and Nestle. Hear how other High Potential Leaders have benefited from The Challenge to Lead Three Day Program. ENQUIRE TODAY and take advantage of the Early Bird 10% Discount. Early Bird expires 5pm July 15 2017. Sponsor promotions are the opinion, content and views of the Sponsor and not necessarily those of the Manningham Business Excellence Awards. The Manningham Business Excellence Awards is proud to have The Challenge to Lead as an awards sponsor for 2017. If you want the extraordinary happen liberate the leader within individuals and organisations.